According to the Prime Minister, there are more questions than answers and a whole lot of verification that would need to be done. 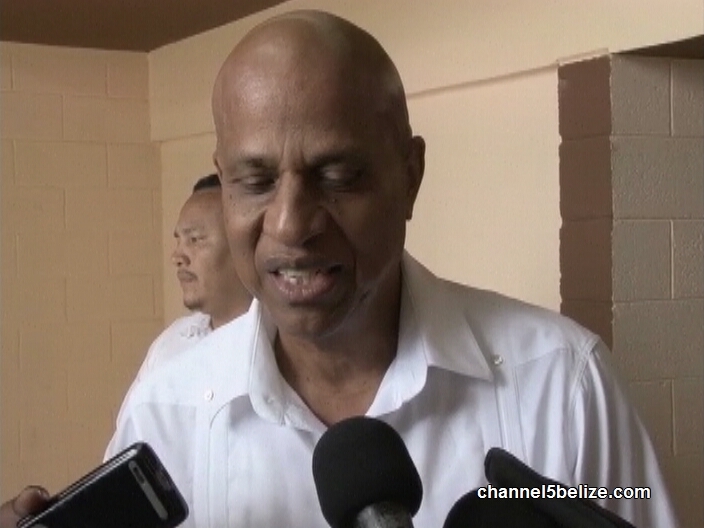 One question which immediately arises, says the PM, is why the Cubans could not be flown directly to Mexico rather than flying to Belize City then travelling north. That is only one of the challenges to GOB giving approval to the transit of the Cuban. 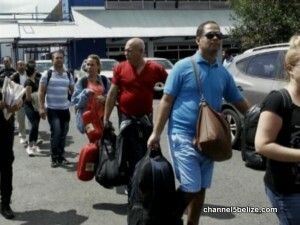 So tonight none of it is still not clear if the government would allow the Cubans to be transported to Belize. Let me clarify in the event these Cubans are listening. Money talks if you want to walk. We ain’t no chump change fools, we want big money. We vote on Tuesday, get to work.